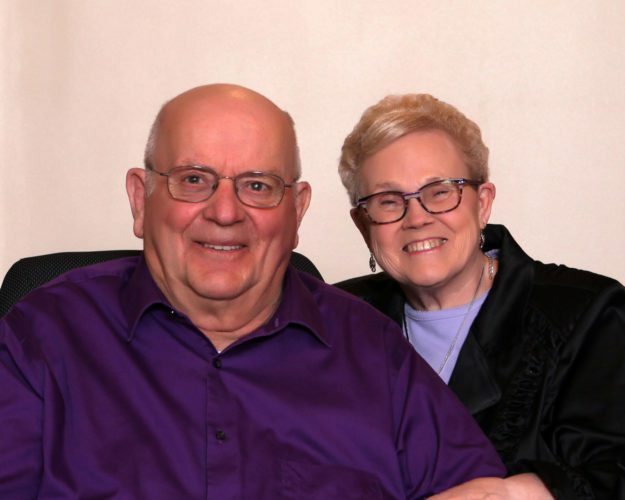 John and Gleda (Paris) Scovill will be celebrating their 40th Wedding Anniversary on May 7. 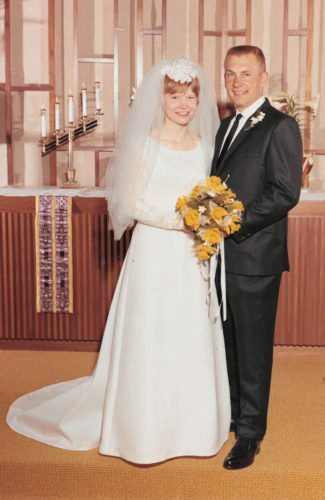 They were married on May 7, 1977 at the Church of Jesus Christ of Latter-Day Saints in Marshalltown. The best man was Rex Scovill and the Bride’s Maid was Glenda Halladay. John worked for Swifts and later as a USDA Meat Inspector. Gleda worked at MMSC as a lab tech. They now reside in Las Vegas, Nev. They are the parents of John (Shanna) Scovill and Alisha (Evan) Brown, both of St. George, Utah, and Phillip Scovill, of Las Vegas, Nev. They are the grandparents of Ethan Brown, Eli Scovill, Annie Scovill and Stattie Scovill. 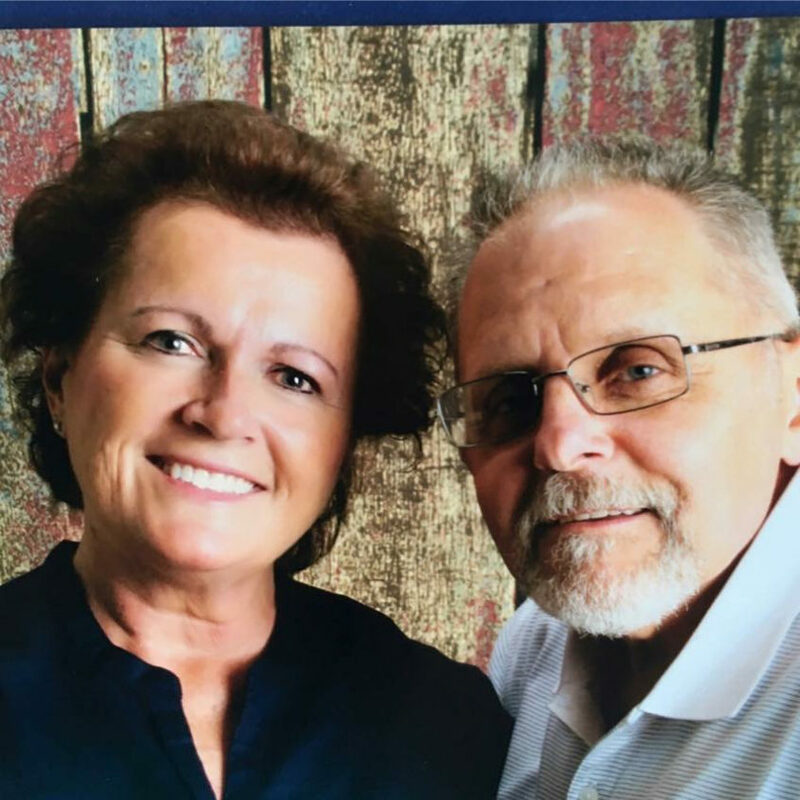 They would love to hear from family and friends back home in Marshalltown and surrounding areas. 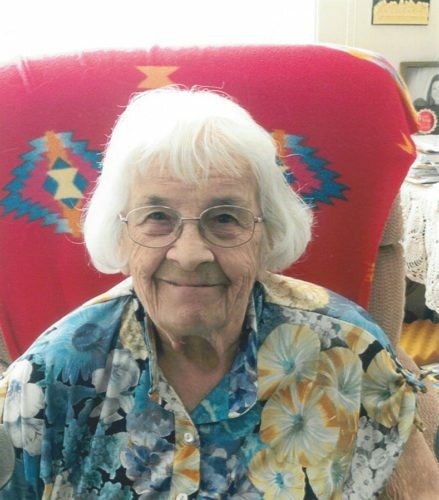 Send cards before May 7 to: John Scovill, 8407 N. Sapphire Dr., St. George, Utah, 84770.